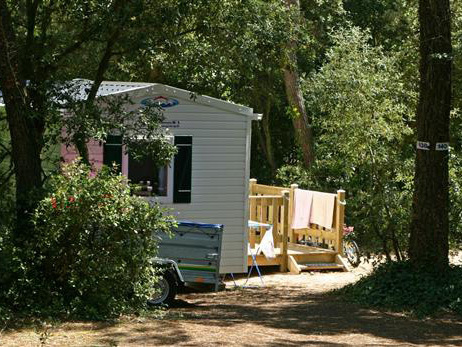 The 4-stars campsite La Gachère in Olonne sur Mer offers comfortable mobile home and caravans for hire for 2 to 6 people. 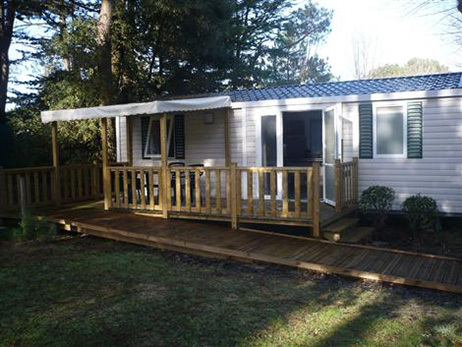 All of our mobil-homes have a private terrace. Enjoy a holiday in Olonne sur Mer on the Vendée coastline – a home from home in a natural environment just 1 km from the beaches. A luxury 15m² mobile home with 1 bedroom for 2 people. 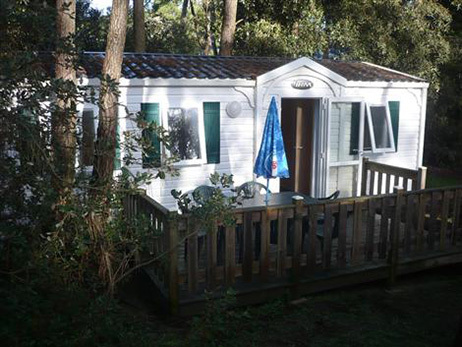 A luxury 20m² mobile home with 1 bedroom for 2 to 4 people. 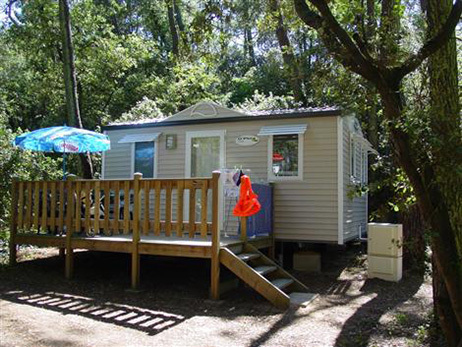 A luxury 24m² mobile home with 2 bedrooms for 4 people. 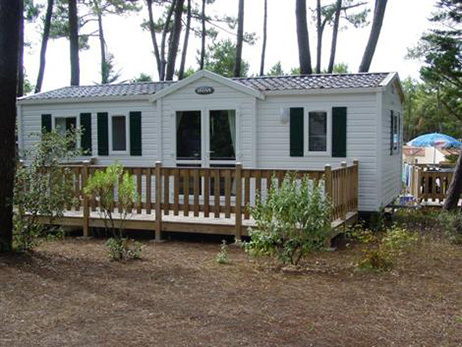 A luxury 27m² mobile home with 2 bedrooms for 4 to 6 people. 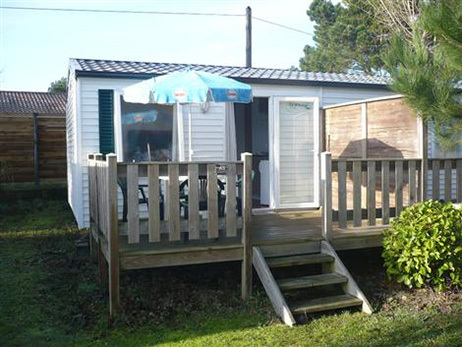 A luxury 30m² mobile home with 3 bedrooms for 6 people. 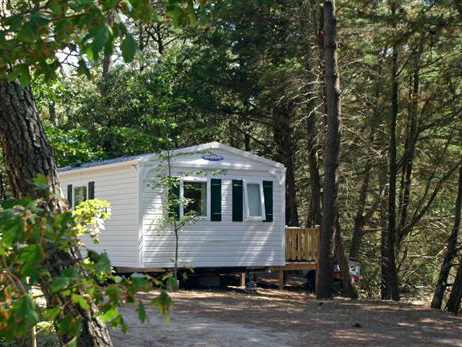 A luxury 32m² mobile home with 3 bedrooms for 6 people. A luxury 32m² mobile home adapted for people with reduced mobility.